The Q&A feature or the natural language feature is seriously one of the most incredible features within the Power BI suite. In this tutorial, I showcase the potential and some of the most important things that you need to implement to get Q&A working. In fact, my personal view is that the Q&A module and one of its derivatives that we will most likely see soon around Cortana and voice activation, is really the future of Power BI. Imagine yourself on an online portal or being anywhere in the Office 365 suite. You type in a question to analyze your data and you receive an answer and incredible insights around your data. This is just so, so powerful for organizations. And I think, in terms of where Power BI is heading, this is the long-term goal. So really, what we’re seeing now or what I’m showcasing to you now is just the first generation and I can honestly tell you that the first generation is still seriously amazing. If you haven’t quite utilized the Q&A feature before, you need to go through this tutorial. The results are amazing, and it is unbelievable what you can achieve with this feature. It is seriously out of this world. The fact that you can type in something just as you do with a Google query and receive answers on your data sets. 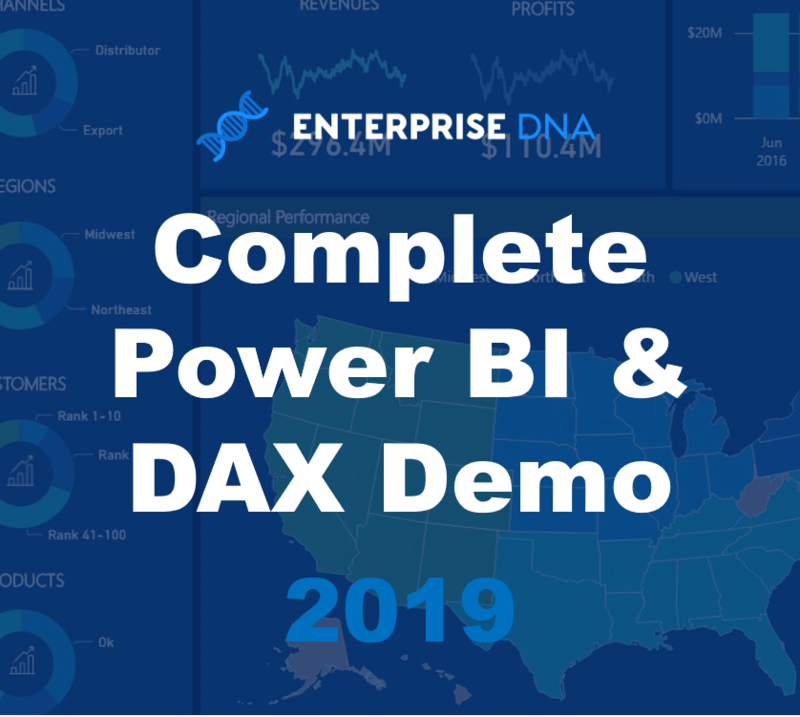 When you include this with an extremely effective distribution mechanism like the Power BI online service we really are looking at brand new way of discovering and utilizing data within organisations in a very meaningful way. 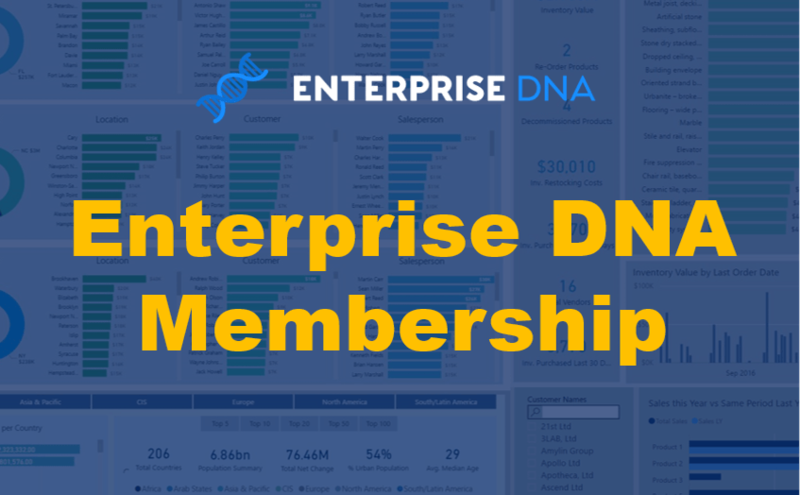 All of these things combined really democratizes your data insights in a huge, huge way. So this is certainly a feature that you want to get your head around. 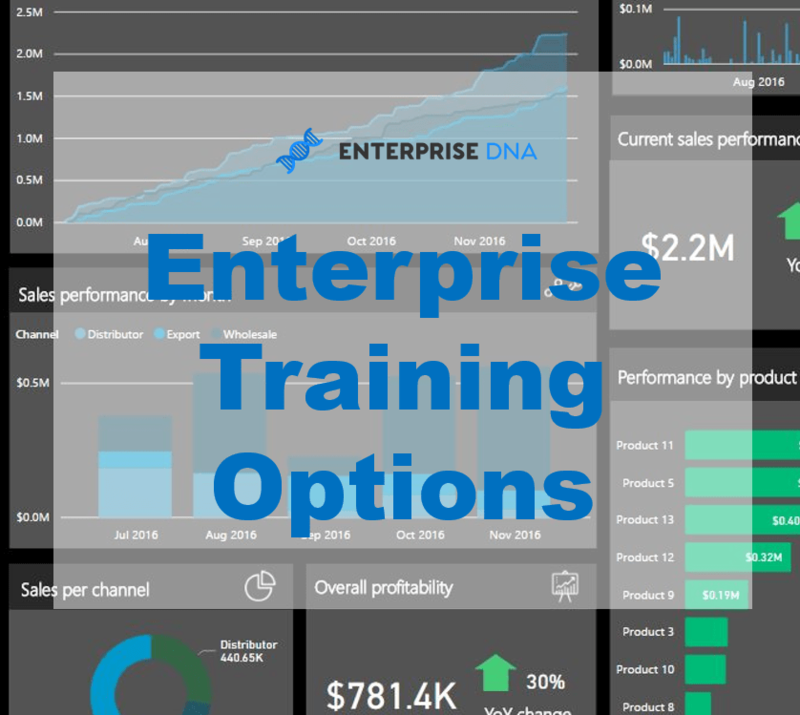 All of the techniques covered are incredibly important across all areas of your Power BI development so plenty to learn and implement in your own reports. 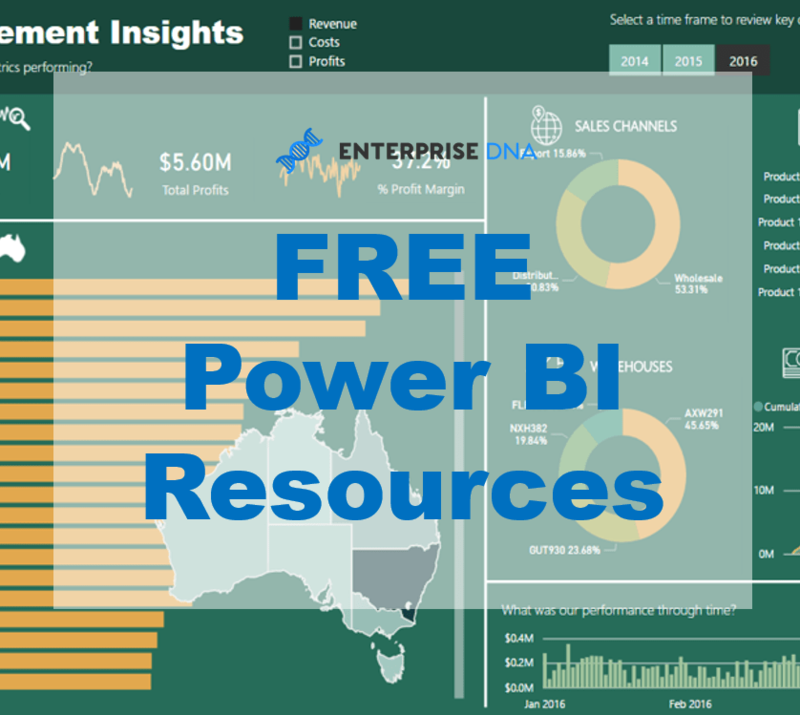 Check the video tutorial for a detailed Power BI Q&A Review.